Becoming a dog owner can be one of the most rewarding decisions you ever make. A dog is the ultimate companion; they really will love you no matter what. But with this great joy, comes great responsibility. 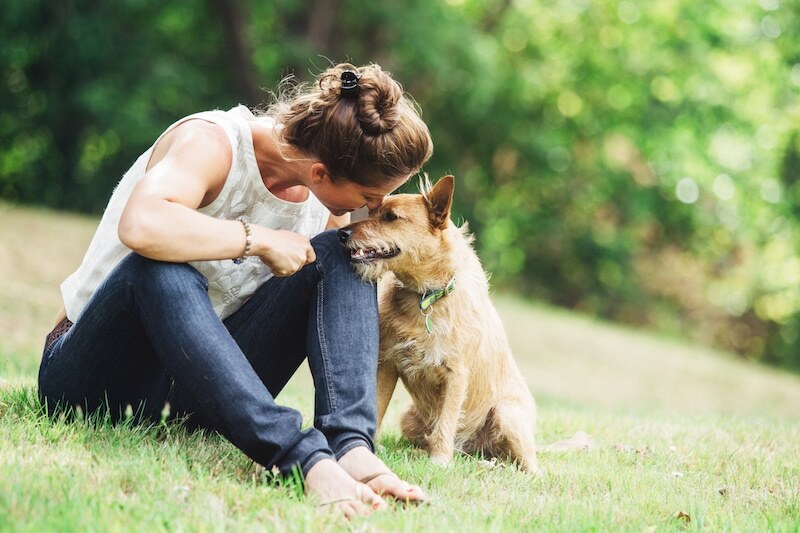 It is vital that you have a thorough understanding of exactly what it takes to look after your dog, so that you can give your new best friend the best possible life. So, if you want your pooch to lead a happy, blessed life, a great place to start is reading our guide to dog care below. Every family has a family doctor. Similarly, every family should have a family vet. It’s important that your dog visits the same vet long-term so the vet can build a relationship with your dog and watch it mature. 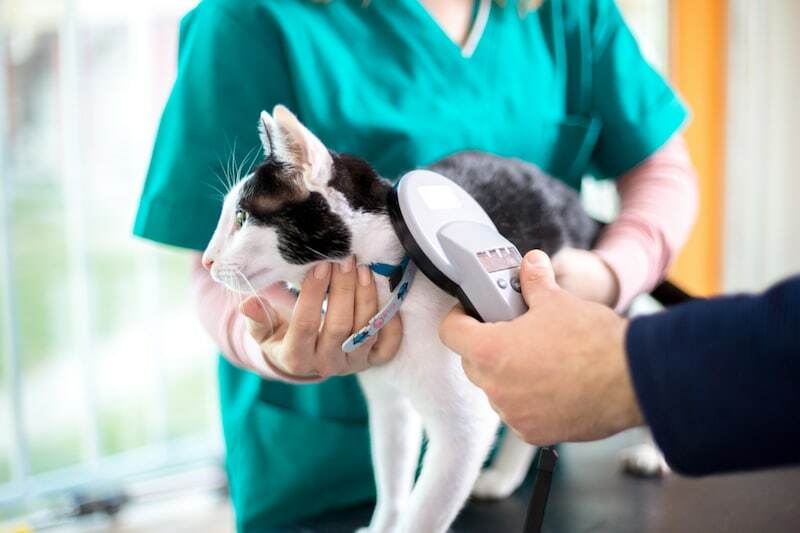 A vet that is familiar with your dog will be able to pick up on any minor irregularities much more quickly than a vet that is seeing your dog for the first time. Picking up on tiny warning signals is vital in curbing disease and illness before it becomes a big problem. In addition, your vet will keep detailed medical records for your puppy, and will have access to this important information, all with the click of a button. 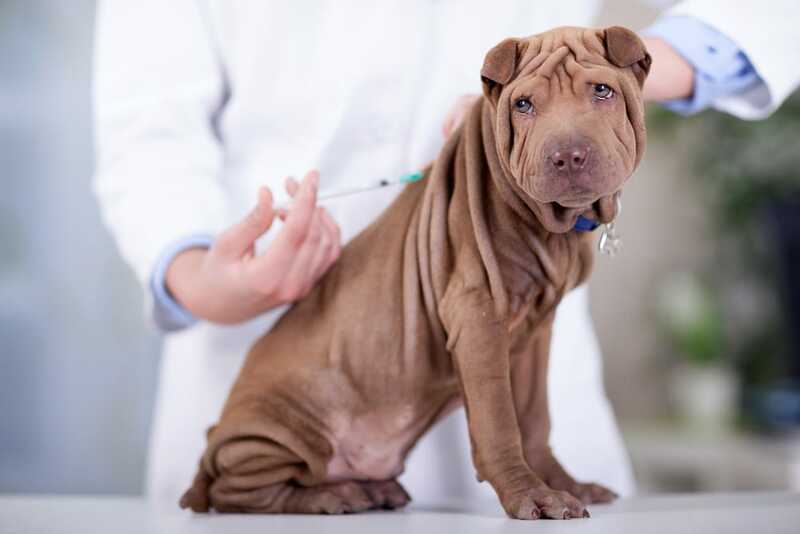 This is extremely helpful when it comes to dog vaccinations and regular health checks. 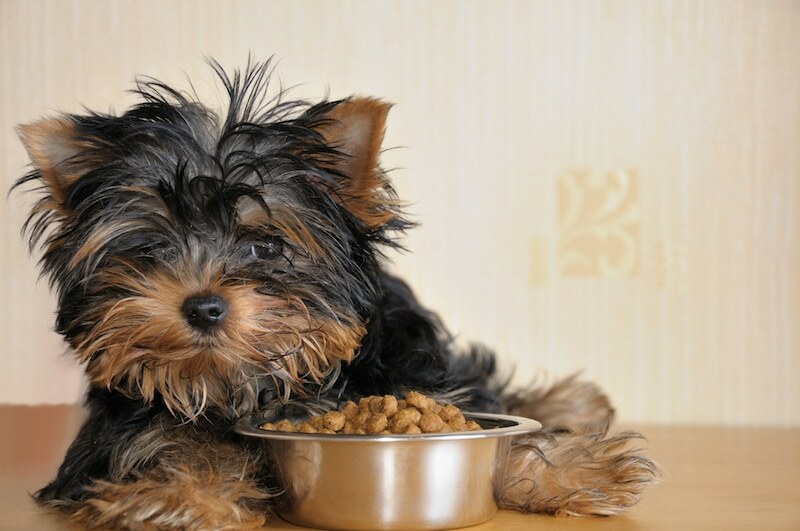 Feeding: For puppies and dogs a good feeding routine is crucial. You need to tailor their routine around the age and development of your dog. 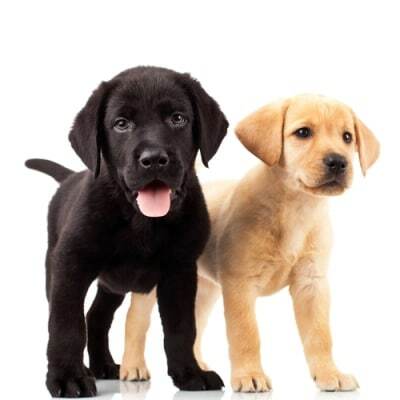 For instance, puppies eat more regularly than fully-grown dogs, needing meals around three times a day. 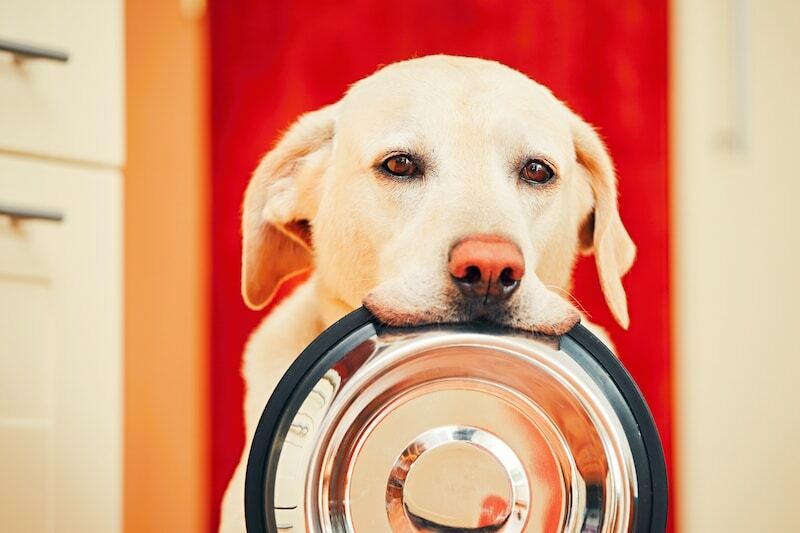 This is an easy routine to implement—simply feed your dog every time you sit down for a meal. If you work full-time, you can substitute the lunchtime meal with a smaller snack when you get home. Toilet Training: Creating a routine around toilet training during the puppy stage is vital if you want to enjoy a house trained dog. 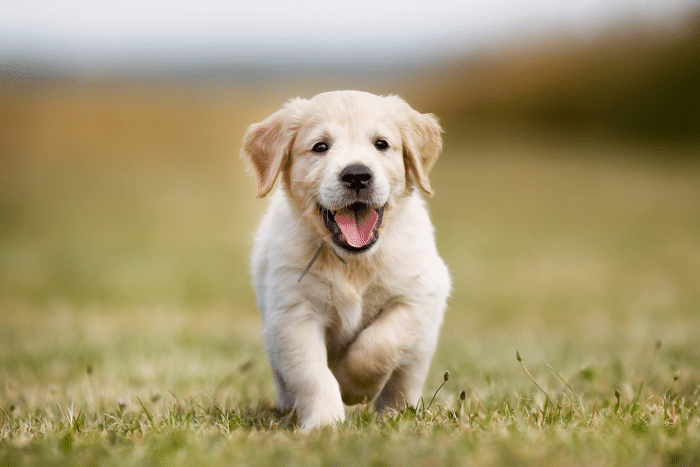 You should take your puppy outside, and give them some ‘toilet time’ every hour if you’re at home. This will teach them that it is something they can only do when they are outside. If you’re not at home, then take them outside at least five times daily—first thing in the morning, after each meal, and last thing at night. As your dog matures, you will pick up on how often they need to go to the toilet and you can base their routine around that. 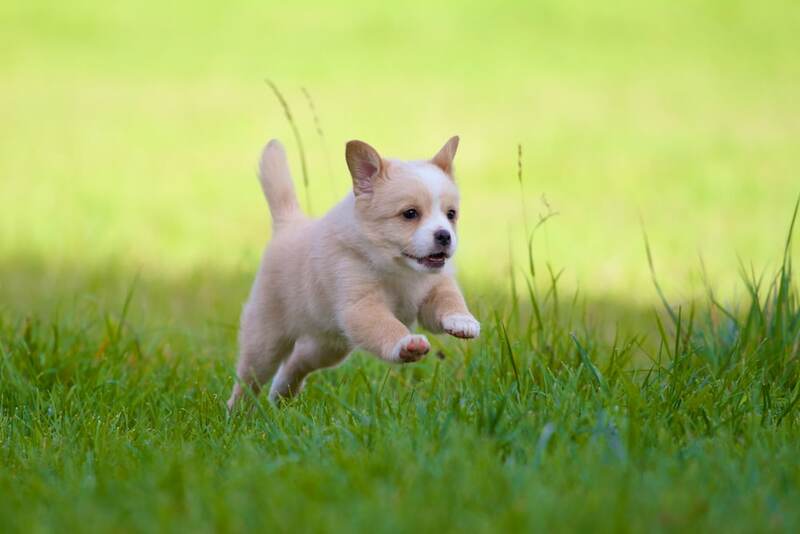 Leisure Time and Exercise: Along with the basics like visits to the vet, eating and toilet training you also need to create routine around play and exercise. Regular playtime during the puppy stage will help you to build the type of bond that will make your dog a companion for life. You also need to create a routine around exercise. As fun as it may be to play tug-of-war with your dog for hours on the lounge room floor, you also need to take them for walks, at least once a day. 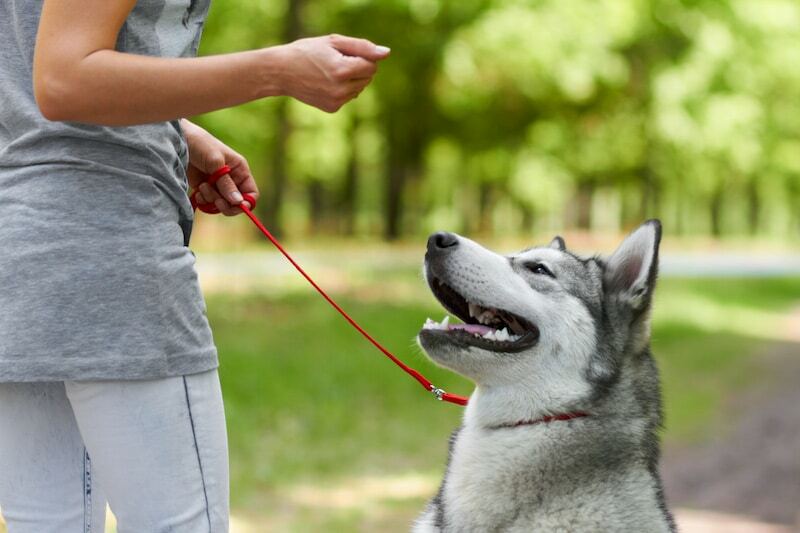 Taking your dog off your property provides them with mental, as well as physical, stimulation from the outside world. You need to make sure that your dog is fed a complete and balanced diet, full of quality food that will help them to stay healthy. Take a look at this handy guide on What Sort of Dog Food Is Best For My Pooch? for further information. 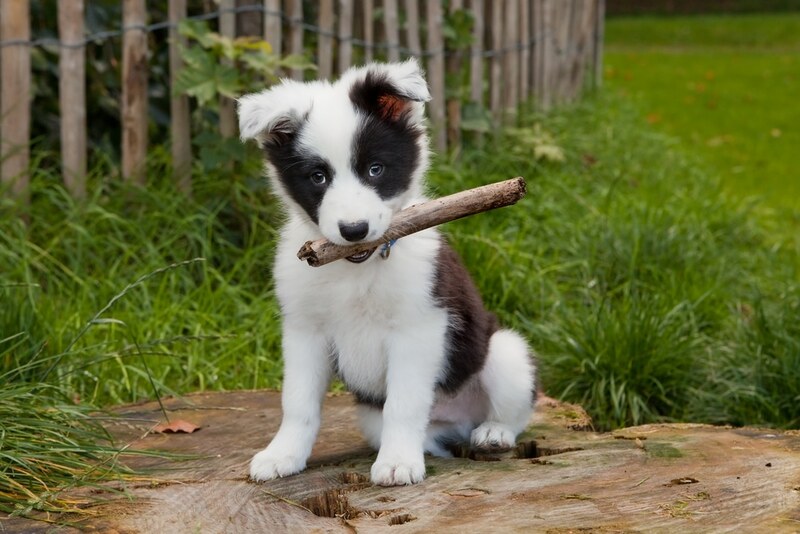 Getting your puppy enrolled in puppy school will help ensure they become social, well behaved and easy-to-manage dogs. 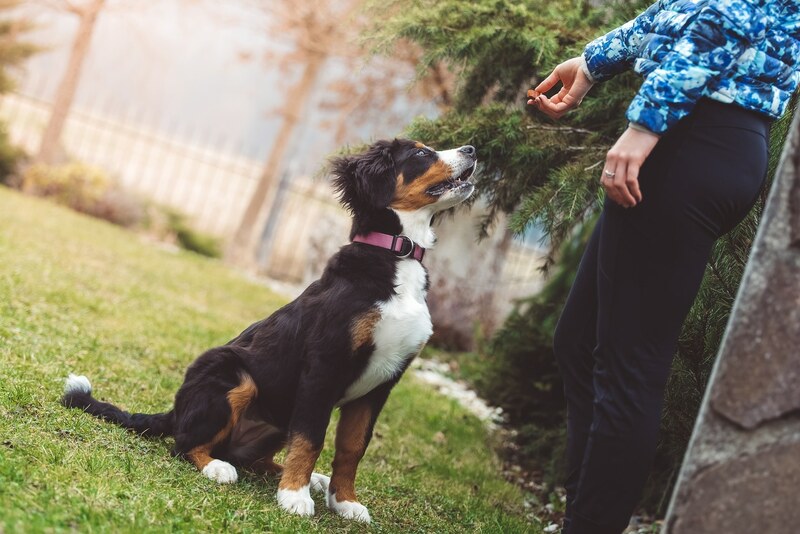 As long as they receive consistent, positive instruction, puppies can learn very quickly. So ensure that you embark upon a training program as soon as possible. 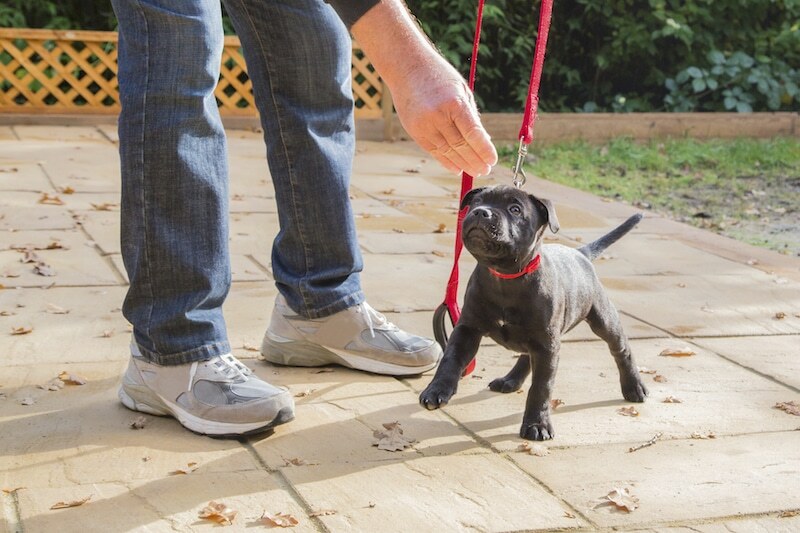 These tips on Everything You Need to Know About Puppy Training will definitely come in handy. 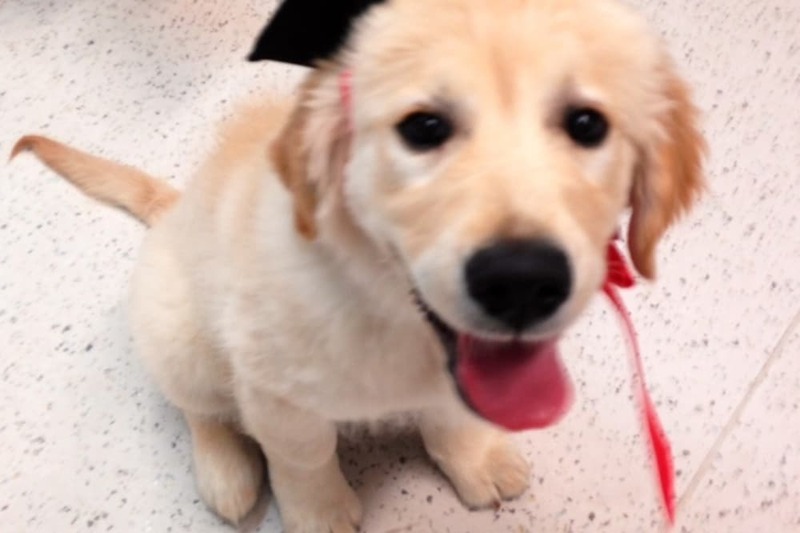 We offer Puppy Preschool classes! Please call the clinic for more information. Different breeds require different grooming techniques. 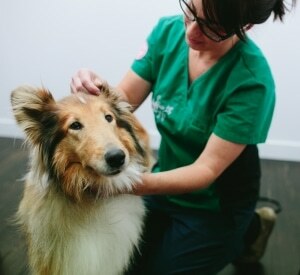 Your vet will be able to give you plenty of information on the specific grooming needs of your pet. But regardless of what breed of dog you have, grooming is an essential part of caring for your dog. 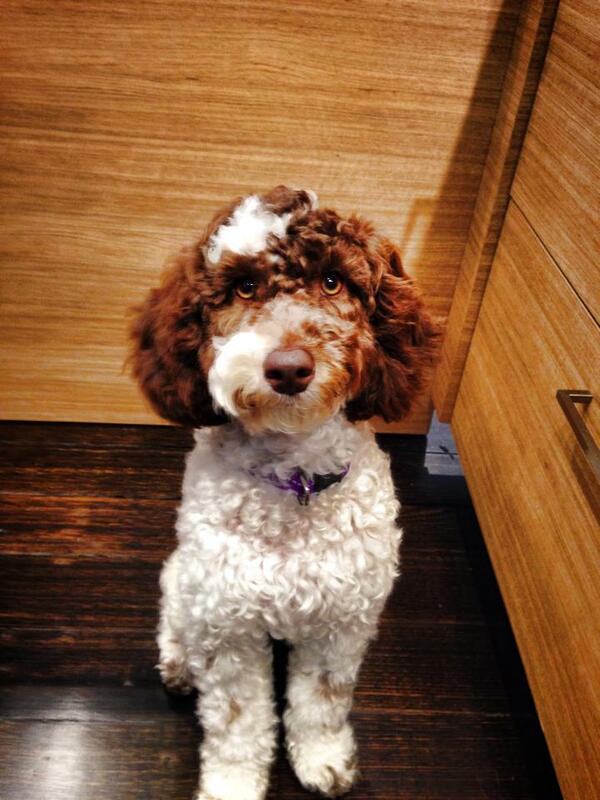 It’s always a good idea to familiarise your dog with grooming while they’re a puppy. They may not like it at first but if you persevere they will eventually get used to the process and difficult tasks like nail clipping and ear cleaning will be a breeze. Brushing is the most obvious form of grooming and you should begin this process when your puppy is about three weeks old. Brushing helps to even out the natural oils in your dog’s coat, which helps to give them a beautiful, shiny coat. 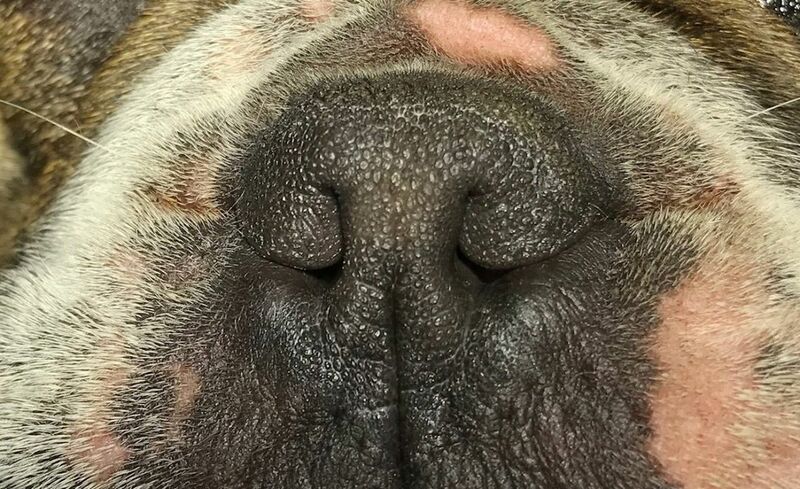 Washing your dog is important as it washes away dead skin, and you can also use the time as an opportunity to check your dog for any abnormalities, such as tumours, ticks, bites, cuts or wounds. Dogs are susceptible to a variety of parasites but worms are amongst the most common. Please ask your vet for a convenient and effective solution to this common problem. If you think your dog has worms you should take them to the vet to cancel out any other potential problems. 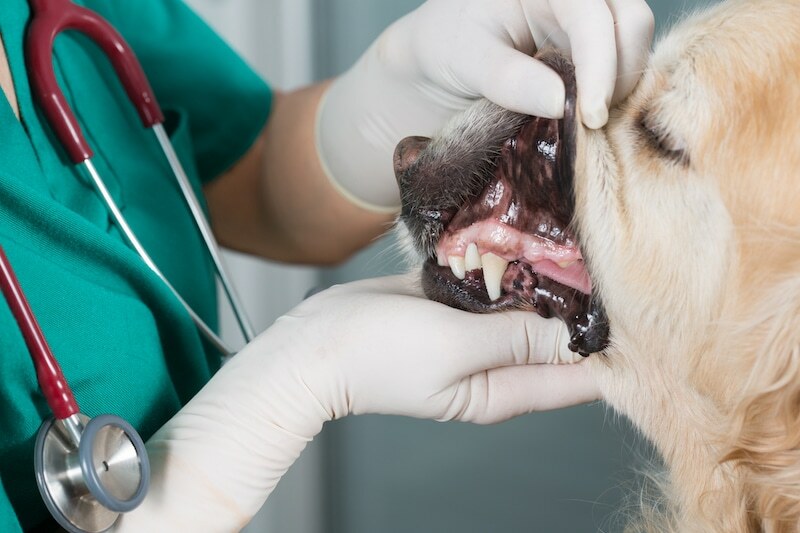 There are a variety of other internal worms that can cause serious damage so make sure your dog is having regular veterinary checkups and treatment. 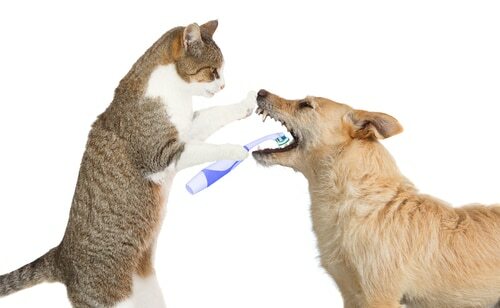 In addition, you need to treat your dog for fleas regularly. 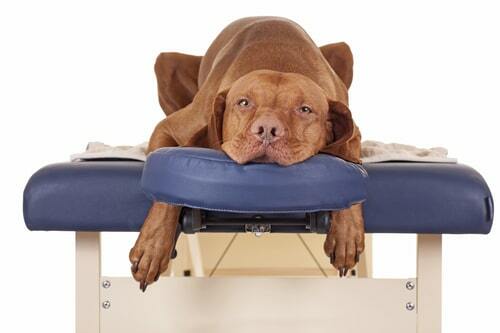 There are many different types of flea treatments on the market. No one wants to see their pet scratching and uncomfortable, and the clean up required if your pooch does end up with fleas is quite intense. So, always opt for prevention, rather than cure. Dogs are social creatures; they want to feel like they are part of the family. Giving them plenty of love and attention will go a long way towards keeping them healthy. So don’t leave your dog outside on a cold and rainy night or leave them alone for days on end. Include them in your life and you’ll be rewarded with a lifetime of devotion and unconditional love.